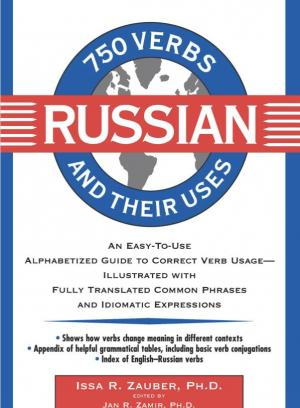 This volume uses both Roman and Cyrillic alphabets. 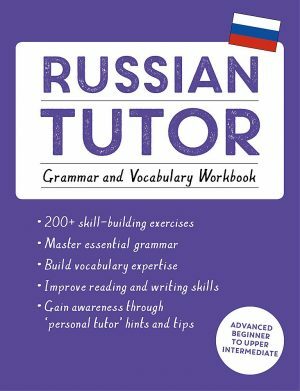 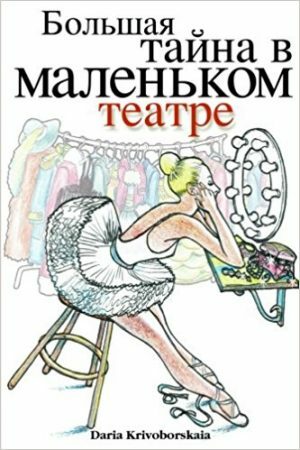 It opens with a diagnostic self-test to help students determine what they already know of Russian and how to get best use from the book. 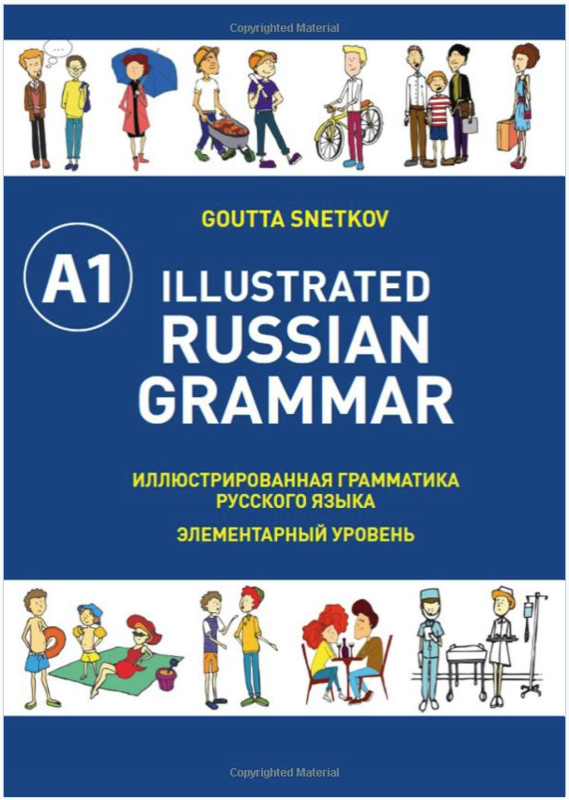 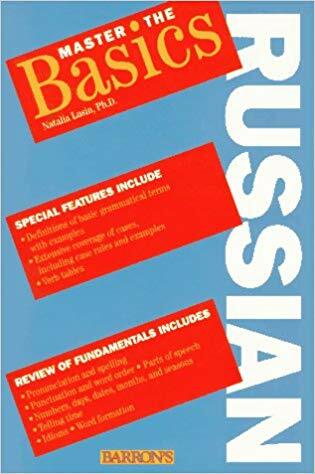 Following chapters include a grammar brush-up covering all parts of speech, and special topics including Russian word formation, idioms, and much more.